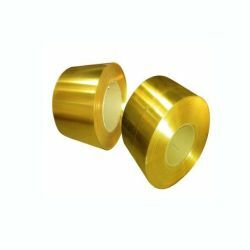 We produce ultra thin foil of 63/37 Brass, which is up to 0.04 mm in +/- 2 micron [+/- 0.002 mm]. It is widely being used in automobiles industry, handicraft sector, etc. 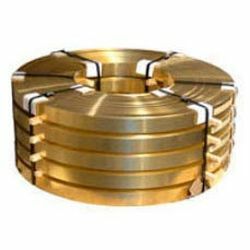 Possesing good ductility,machinability & anticorosive property. 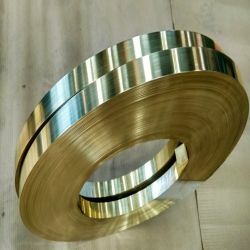 Major brass alloy for the cold forming process. 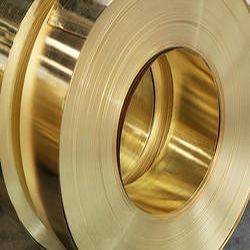 Forming properties of this alloy meet the demand of many applications. 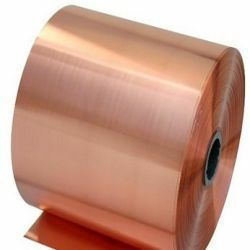 Industrial & Automobiles : Connectors, Deep Drawn Parts, Stamped Parts, Radiator Tanks, Radiator Cores, Automobile Light reflectors, radiator tube. Electrical :Electrical components for electrical terminals, connectors, etc . Consumers : Style Jewellery, Snap Buttons, Zippers, eyelet fasteners, Flash Lights, handicrafts.